Miracle Skin Transformer is partnering with the National Breast Cancer Foundation (NBCF) for Breast Cancer Awareness Month. This October, new and existing fans to the Miracle Skin Facebook page will be encouraged to ‘Share’ a message of HOPE. 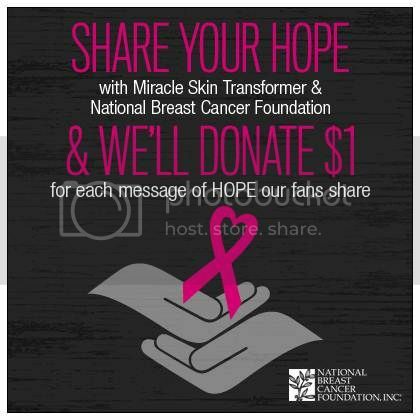 Miracle Skin Transformer will donate $1 to the NBCF for every message of hope shared. 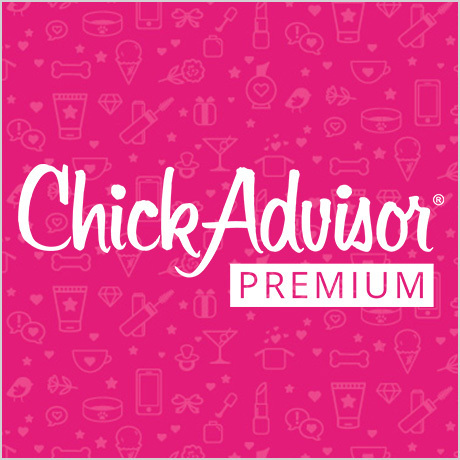 Share hope and support Breast Cancer Awarness this month with Miracle Skin Transformer. 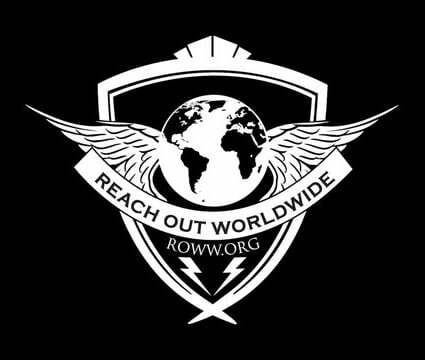 Please help support this great cause!